Do we cling to life just to lose it at death or is new life just rebirth? Is hell below and heaven above or are both elemental on earth? Is it raindrops or teardrops that from thundering heavens fall? If the ultimatum is all or nothing is the ultimate nothing at all? Is it dewdrops or teardrops that from gentle blossoms fell? 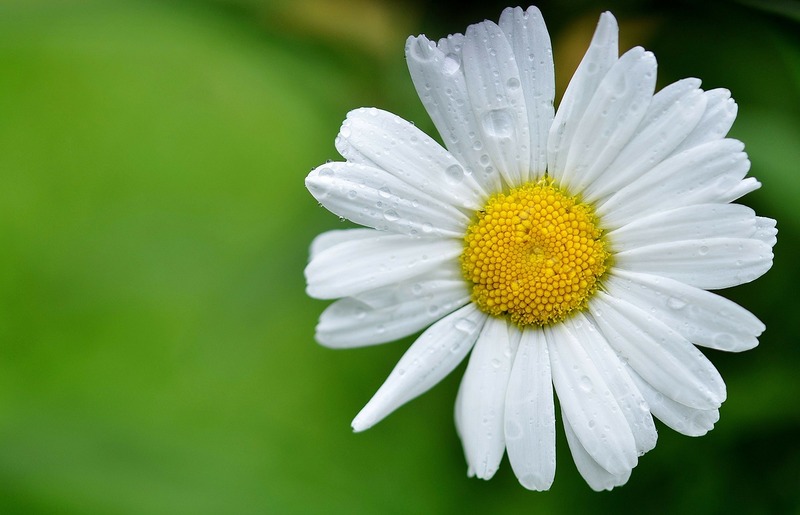 If the truth be told, it remains untold for daisies never tell.